Obstruction of justice: What Bill Barr meant by "non-corrupt motives"
Don't miss key details from the Mueller report. Sign up for Axios PM. 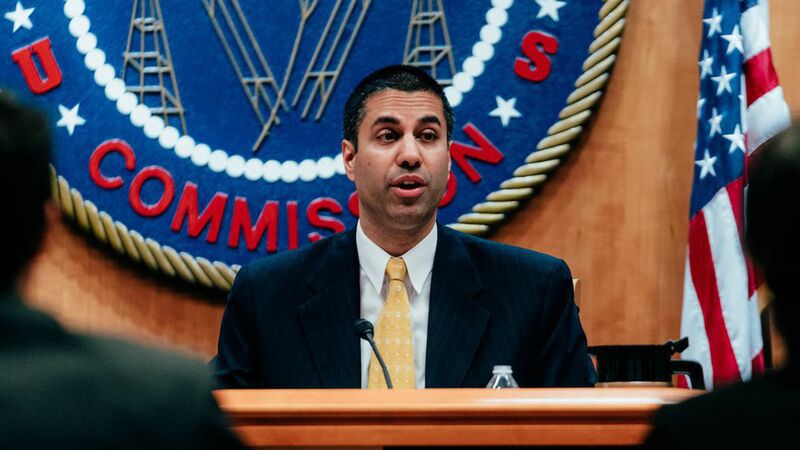 The Federal Communications Commission will vote in December on whether to roll back Obama-era rules that stop internet service providers from blocking or slowing down content, or offering "fast lanes" to websites in exchange for a fee. What’s next: The text of the proposal — and therefore key details — have yet to be released. Why it matters: This will give internet service providers more room to experiment with favoring their own content and, conceivably, charging customers or websites more for handling certain content. Sign up for Axios newsletters to get our smart brevity delivered to your inbox every morning.